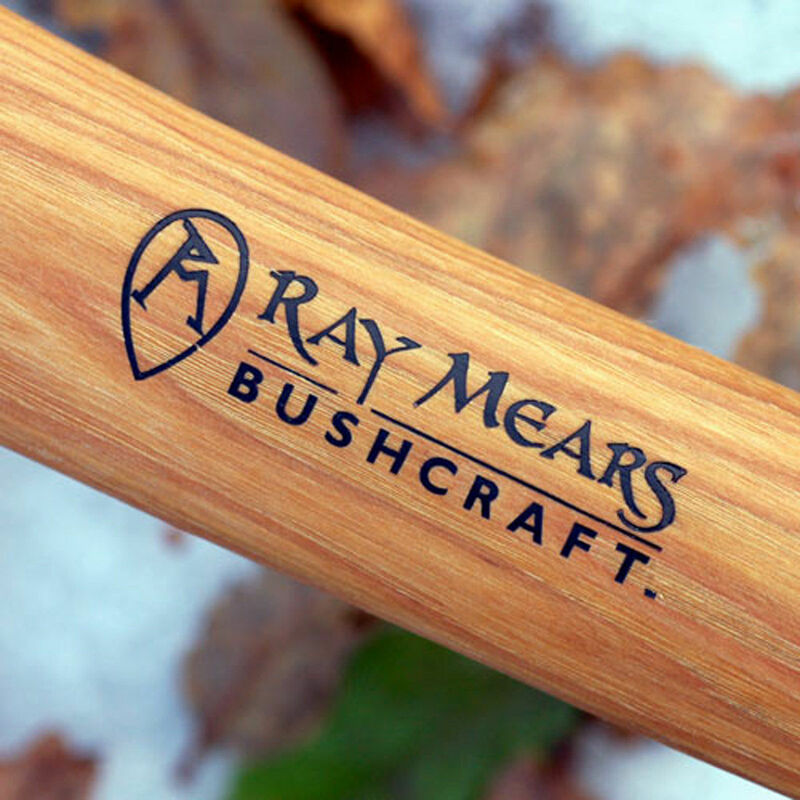 The Gransfors Bruks Ray Mears Wilderness Axe Handle is, as the name suggests, a replacement handle for the Gransfors Bruks Ray Mears Wilderness Axe. 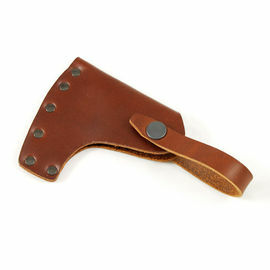 Each Gransfors axe is sold with a handle, however, if a spare or replacement is needed, this is the exact same design as that which comes fitted as standard. Old traditions have been embraced and adapted to the demands of today’s users. The ergonomic shape provides a steady, comfortable grip on the handle, even at arm’s length. The Gransfors Bruks's handle is made from hickory, the perfect wood because it is both strong and flexible, with long, parallel fibres. This increases the life of the handle and thus helps reduce consumption of nature’s resources. The wood is dried before turning. This is so that the wood will not dry out any further and shrink, once the axe head has been set on the handle. 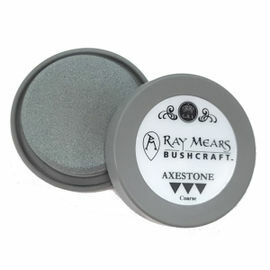 One of the most common causes of an axe head coming loose from its handle is that a green, undried handle has been used, which then dries out, shrinks and comes loose. In order to further improve the quality of the handle, it is soaked in hot linseed oil. 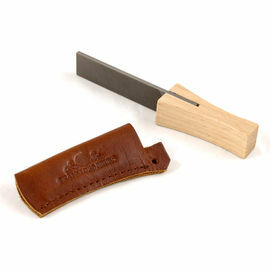 The handle is then treated with beeswax to make it more resistant to dirt and water.